The Largest Online News Show in the World. 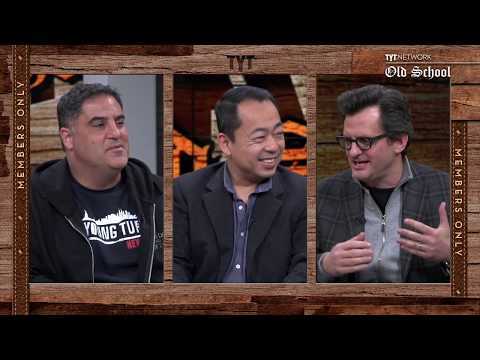 Hosted by Cenk Uygur & Ana Kasparian. LIVE weekdays 6-8pm ET.